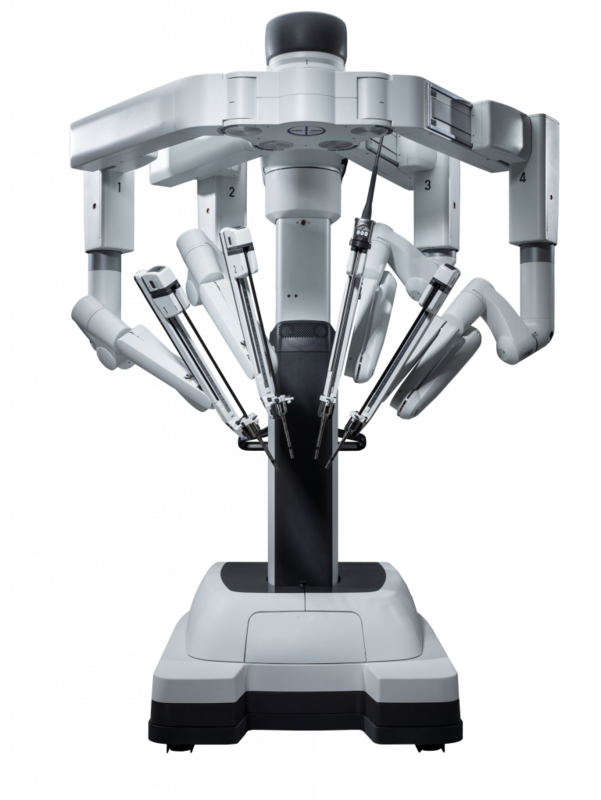 The daVinci System has brought minimal invasive surgery to more than 3 million patients worldwide. 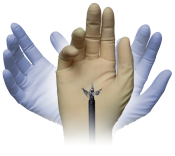 The da Vinci Xi® Surgical System provides a natural extension of the surgeon’s eyes and hands into the patient. 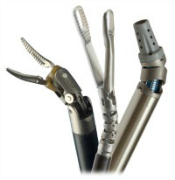 Intuitive Surgical’s patented EndoWrist® Instruments are designed to provide surgeons with natural dexterity while operating through small incisions. 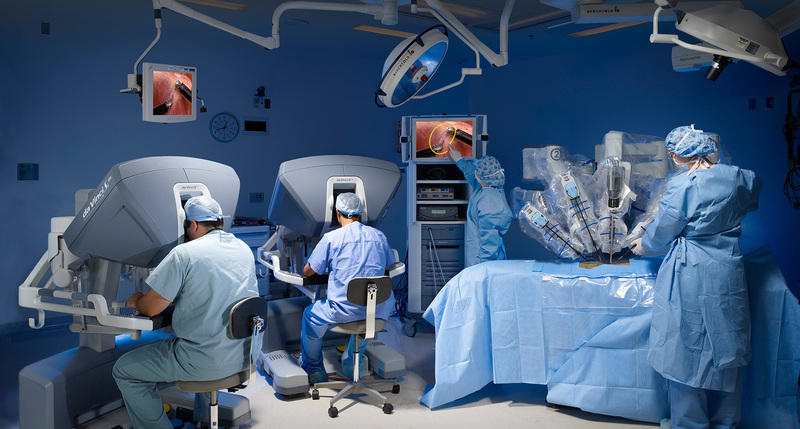 The da Vinci vision system delivers 3D high definition video into the viewer located at the surgeon console. Optics mounted at the tip of the scope allow the surgeon to see anatomical structures with crystal clear definition and natural color. Modeled after the human wrist, EndoWrist Instruments offer a greater range of motion than the human hand. An EndoWrist Instrument‘s internal cables provide maximum responsiveness, allowing rapid and precise suturing, dissection and tissue manipulation.